MediaStreet, Inc., an award-winning manufacturer of innovative consumer electronics and services for the digital music and photography markets, is adding new eMotion® digital photo frames to its line-up. The first is the 15" eMotion Digital Photo / Art frame "Thomas F. McKnight Edition" bundled with the artist's latest book "Arcadia." 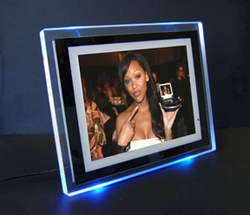 Also debuting are two new 10.4" eMotion multimedia digital picture frames, one with illuminating ambient blue and a second with interchangeable wood surrounds. 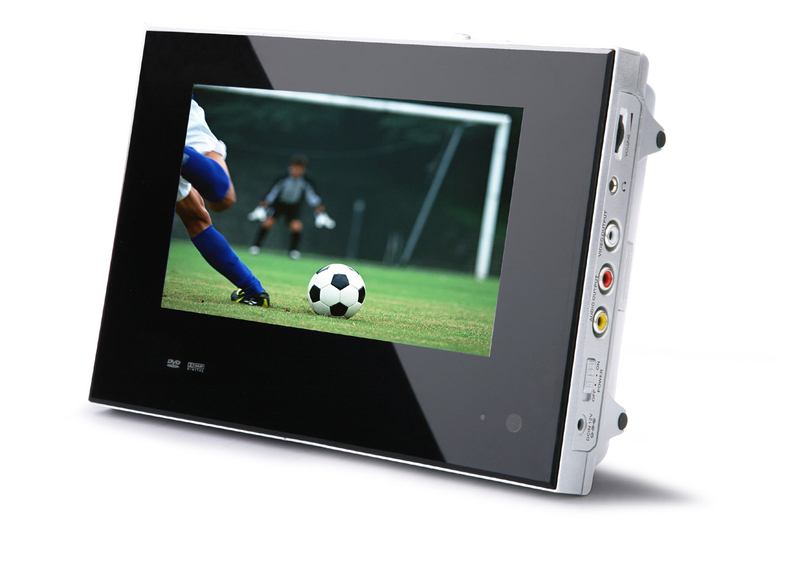 Other products include a new version 7" Digital Picture Frame / Portable DVD player frame, and the eMotion Digital Picture Frame with or without Bluetooth®. 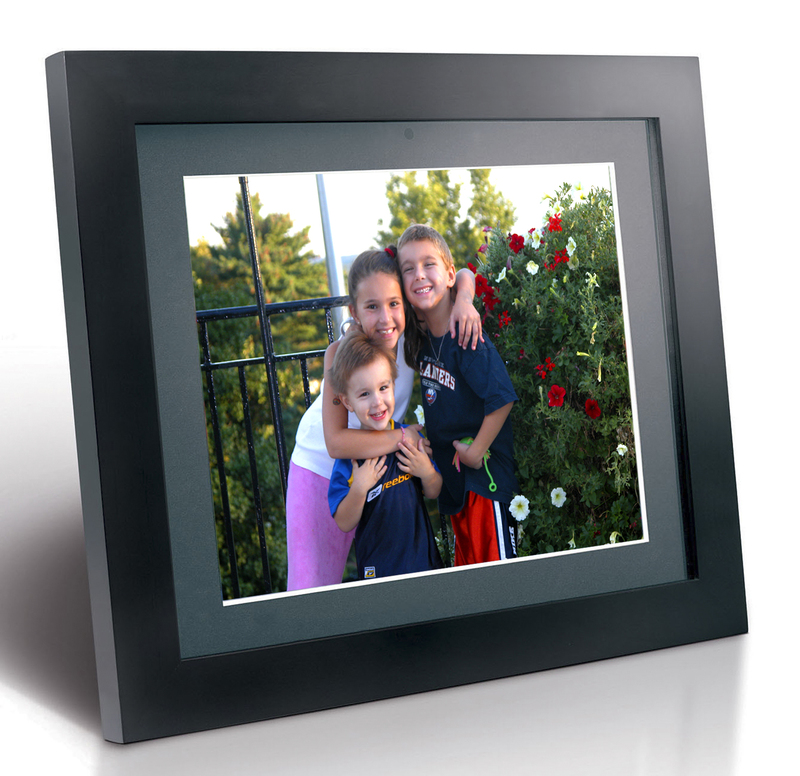 "Not only do we offer digital photo frames with unique designs and functionality, but we continue to offer retailers product differentiation for the marketplace," says Norm Levy, president of Media Street. "MediaStreet has a legacy of catering to professional photographers with our specialty long-lasting ink and media solutions. We have invited 35,000 customers in our database to gain exposure for their art: eMotion customers have access to http://MyDigitalContent.com where they can download free professional photographs to enjoy on their eMotion frame. There are thousands of spectacular photographs to choose from -- landscape to sports to cowboy images to celebrities. And new photos are added every day to keep the eMotion line value-add high." Products have limited 90-day warranty. MediaStreet, Inc. is an award-winning manufacturer and developer of innovative consumer electronics and services for the digital music and photography markets. Among the company's unique advances is the marriage of digital content to its digital convergence electronics with the formation of two power web portals; one for professional photography to be enjoyed on eMotion frames, http://MyDigitalContent.com, and the other, http://Beyond.fm, to find intriguing music, videos and radio casts which can be played on the growing line of eMotion electronics including (musician) branded eMotion MP3 MP4 PMP DVD and Digital Picture Frame products. MediaStreet is headquartered in Deer Park, New York at 44 W. Jefryn Blvd, Unit Y, 11729. For more information about MediaStreet and their extensive line of products and services, please visit http://www.mediastreet.com. 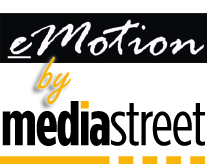 Media Street, eMotion and Beyond.FM are registered trademarks of Media Street, Inc. All rights reserved. All other marks are the property of their respective titleholders. Some of the listed capacity is used for formatting and other functions and thus is not available for data storage.